If you made me choose any type of accessory to live with forever, giving up the rest, I’d probably say bags. I know, what happened to my shoe obsession? I love shoes, but a bag will never cause you pain, or make you trip and look stupid, or make you look like you need the toilet. A bag will hold everything you need and will always have just what you’re looking for…well, as long as you packed it. There were so many beautiful bags on arms at LFW this year, but I’ll limit myself to just two. One, I love the brand, and the other, I love the idea (and the design). 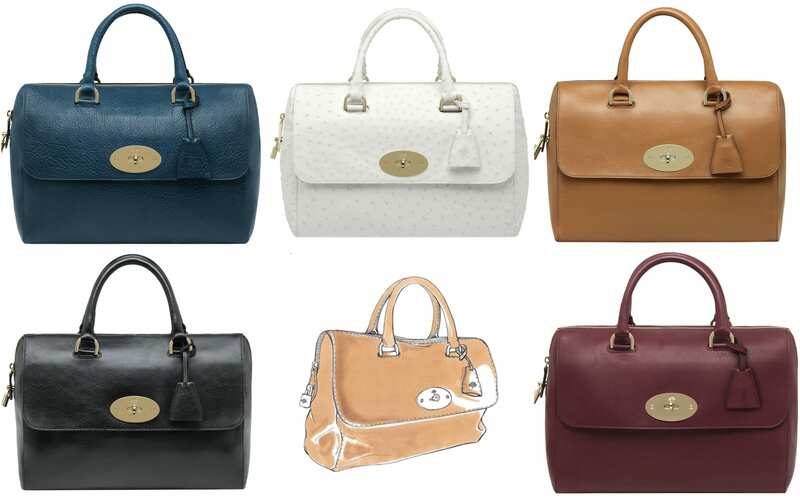 I’ll probably be having a look (and a stroke…wait…no, that sounds fine) at the bag when it appears in the outlet store or at my local concessions, but if I were to choose a Mulberry bag in this style, I’d rather go for the Neely or the Harriet. 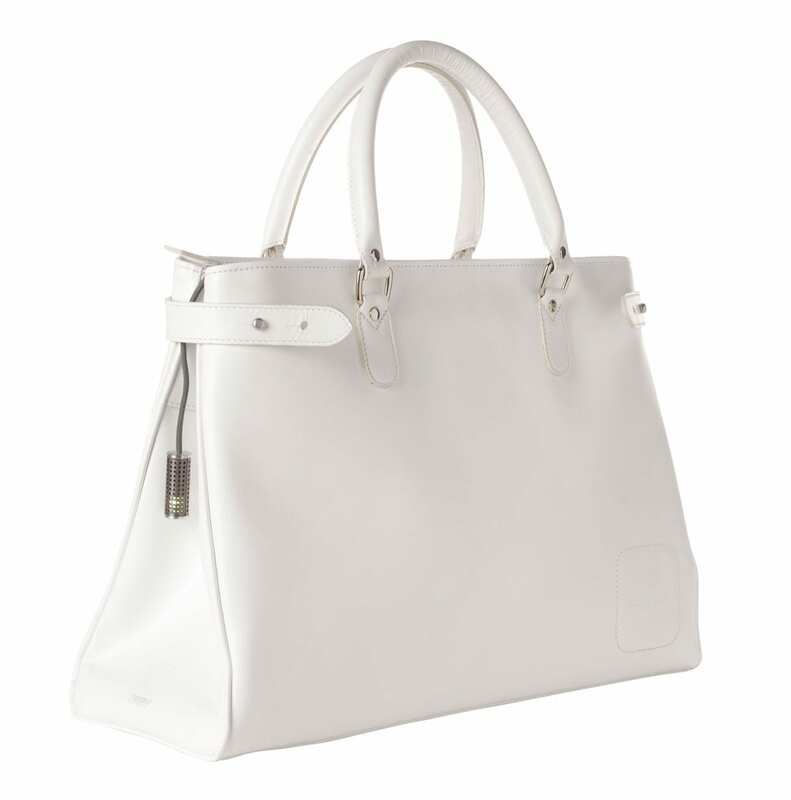 From a well known brand to a designer who isn’t so high on the publics radar, I think I’ve fallen in love with this bag by Richard Nicoll. It was announced last year that he would be partnering with Vodafone for his 2012 collections, and this was part of the AW12 set. From the outside, its a pretty but simple looking bag, but open up and inside you’ll find chargers for your phone – the bag itself can hold a charge to replenish your phone (or iPad I guess!). This is the sort of thing I love – and what I think should be included in a technology column written by a female: its technology being used in a non standard way but in a way that could really help so many people – perhaps its just for phones at the moment, but having a portable battery pack like this could be useful in many situations. I love Mulberry bags but I HATE the Alexa bag, I just don’t see the appeal at all! That charging option would be SO useful, I hope more designers do that soon.